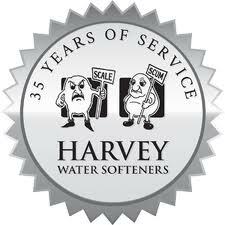 We had a great day installing a water softener. It was an unusual install which meant we needed to thread two new 22mm pipes under the floor. This can always be tricky but the owner had already opened access panels. Thanks. So the great British Made Twin Cylinder Water Softener from Harveys that we sell and service was able to be fitted under their sink in the kitchen. We got extra lucky as well because we received professional help from Nigel. He was by my side the whole time with his wet nose. where are my tools Nigel? So thanks Nigel we could not have done it with out you. I hope you and your owners love soft water and that the chef appreciates how great the vegetables taste when steamed in softened water.